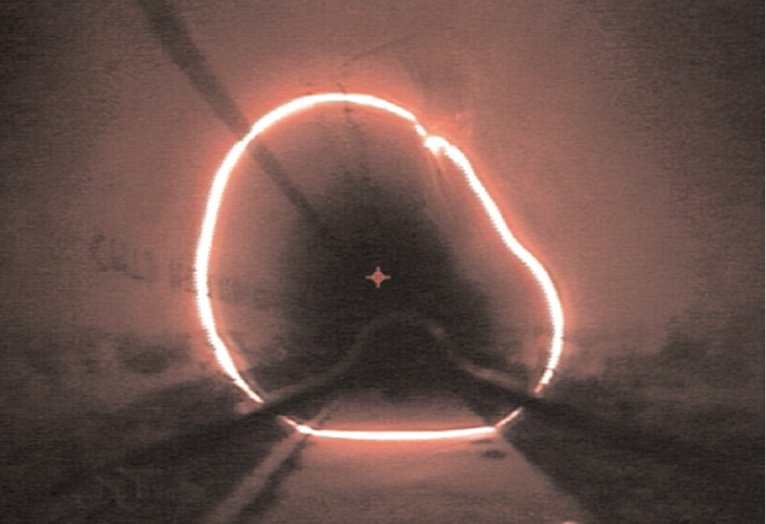 We need to analyse a video, or still image and pull the point cloud data from a ring laser in the image. We can filter out the laser. Is there anyway to generate point cloud data or even just coordinate data out of this? See attached. 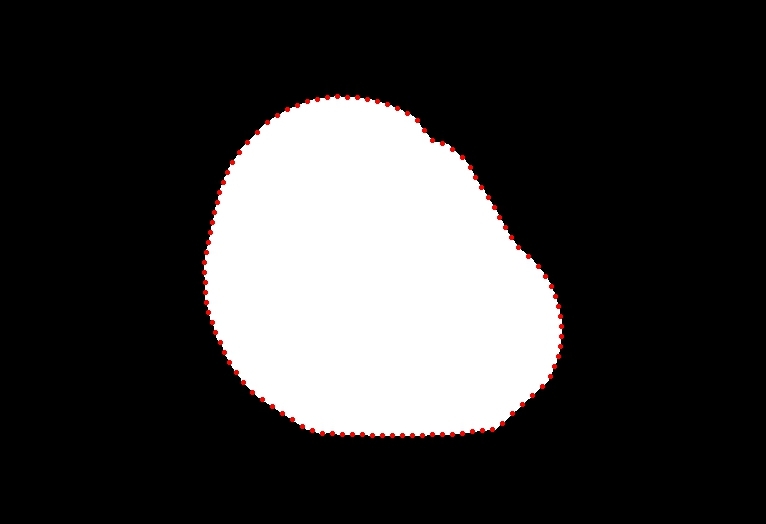 Once you get a good shape you can use the Sample_Line module to get an array of points given a specific frequency that defines the shape. Once this array exists you can use various methods to export that array to another app. Note, you will need the latest version of RR for this as we tweaked the Connect Points module to correctly create a complete ring.